Sign up to find out what we're doing at Impossible.org and how you can help others do the impossible. 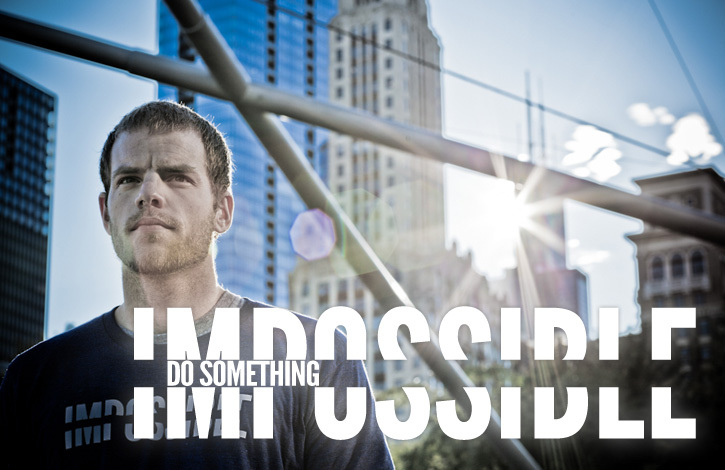 Impossible.org is the philanthropic arm of IMPOSSIBLE and Impossible X – a collection of companies created to help people push their limits and do things they’ve never done before. 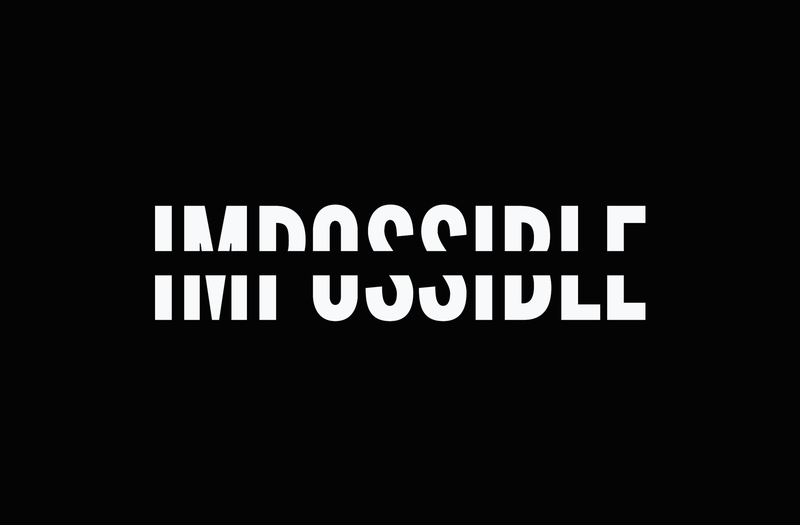 Impossible.org is our way to give back. 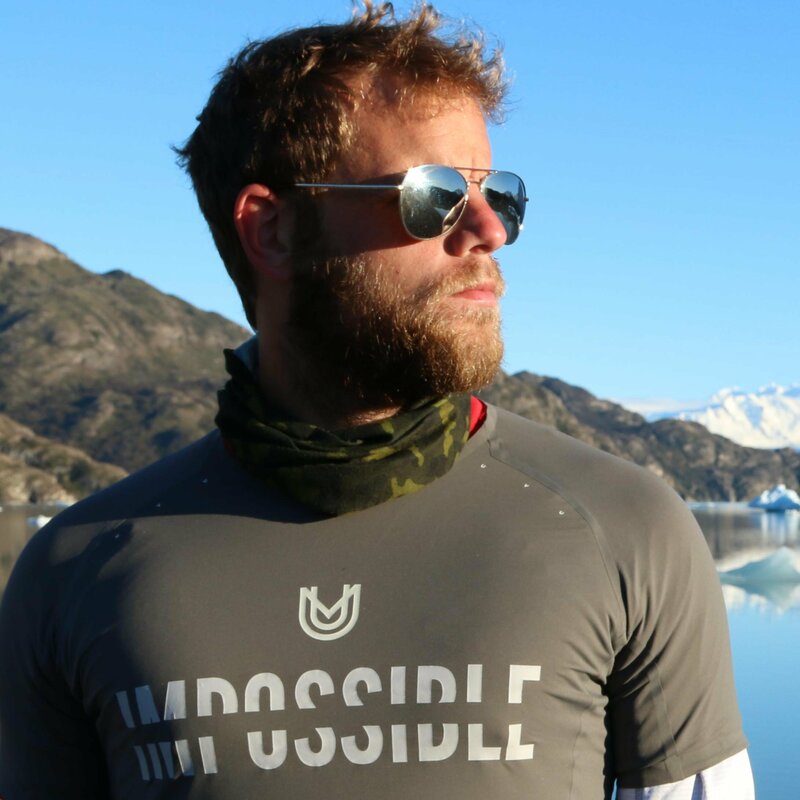 Through Impossible.org, IMPOSSIBLE has donated and raised over $275,000 to charitable initiatives supporting entrepreneurs and students in developing countries around the world. Specifically, we partner with organizations who have a focus on education and entrepreneurship. 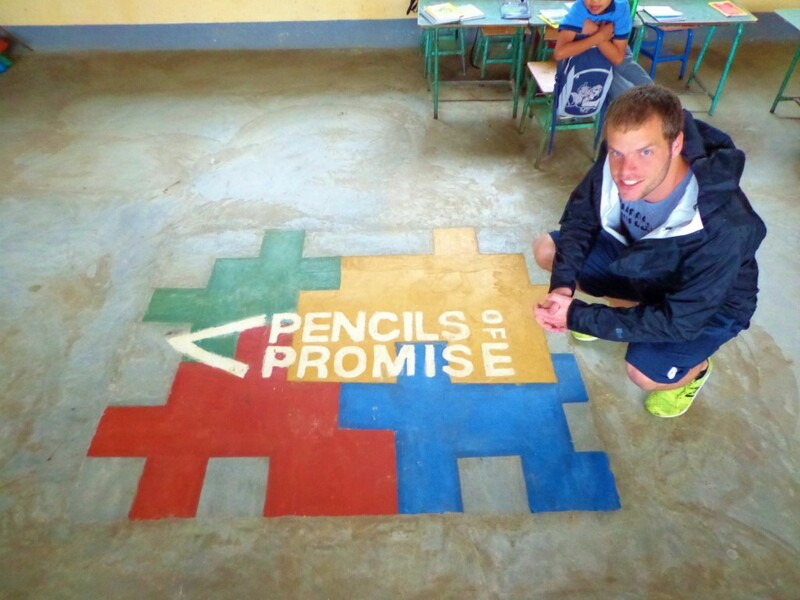 To date, our fundraising projects have built 8 schools in Ghana, Guatemala, and Laos and have helped support over 2,300 entrepreneurs in developing countries start and grow their businesses. We build amazing businesses that help people push their limits and do something impossible in their lives. We take our resources and use them to do good around the world and in our local community. Through all of this, we aim to not only do something impossible in our own lives, but also expand possibilities for others. "Our goal at Impossible is to build great companies and help others do the same by giving back - and have a blast while doing it."